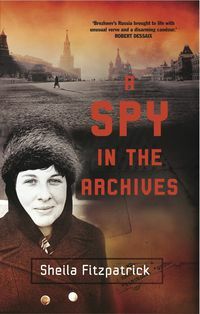 Biography of Howard Florey, the brilliant Australian who developed penicillin, enabling a mastery of disease and death never before imagined. 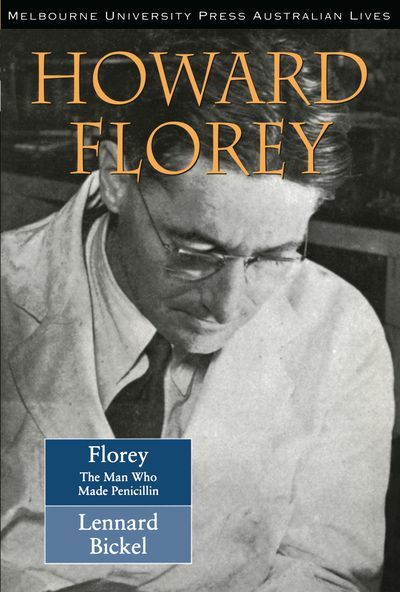 Howard Florey was the brilliant, ambitious and sometimes ruthless Australian who developed penicillin, the first antibiotic, enabling a mastery of disease and death never before imagined in human history. This many-sided man was the first Australian to be President of the Royal Society and when he died in 1968, Sir Robert Menzies said 'in terms of world well-being, Florey was the most important man ever born in Australia'. 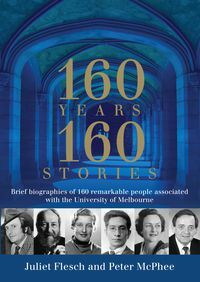 Howard Florey was the brilliant, ambitious and sometimes ruthless Australian who developed penicillin, the first antibiotic, enabling a mastery of disease and death never before imagined in human history. This many-sided man was the first Australian to be President of the Royal Society and when he died in 1968, Sir Robert Menzies said 'in terms of world well-being, Florey was the most important man ever born in Australia'.